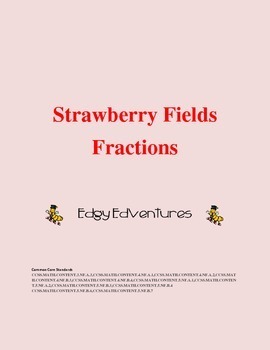 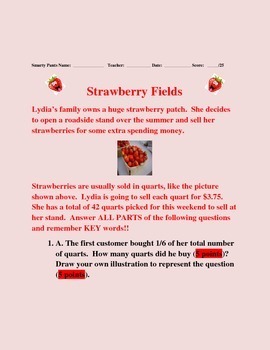 Strawberry Fields is a fraction review activity that focuses on Mastery learners. 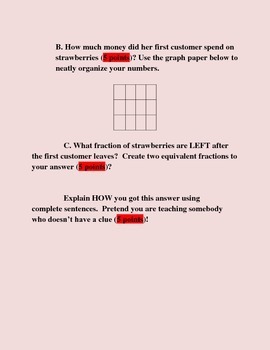 Using it after completing units on addition, subtraction, multiplication, or division of fractions will help students make connections between fractional concepts. 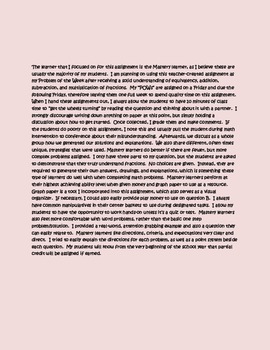 This is a great spring or summer learning activity.